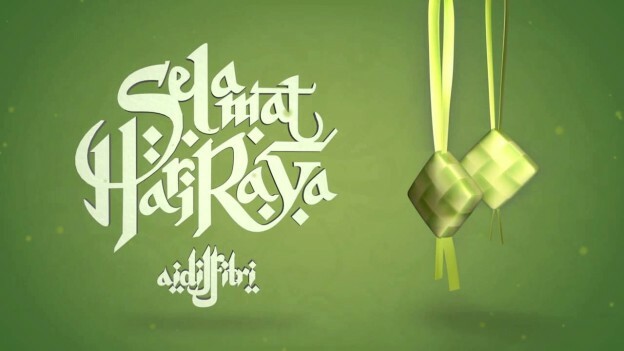 Selamat Hari Raya Aidilfitri to all Muslim readers. May your Swiftlet farms have thousands of nest within few years. BE A SUCCESSFUL SWIFTLET FARMER.